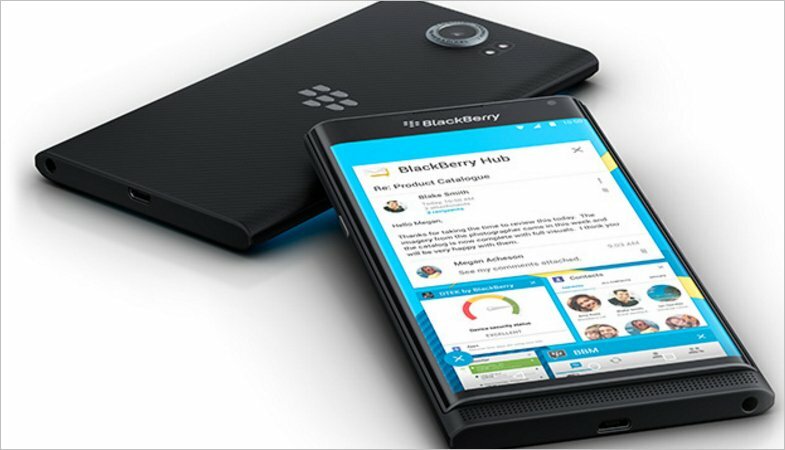 Business owners no longer have to worry about staying on top of their employees’ activities, accounts or sales as there are numerous BlackBerry apps on the Play Store to help them with that now. Asana is a powerful collaboration tool that is quite popular with PC users. The app allows users to plan, organize and even track the progress and the status of projects that the team is working on. The app allows users to create and organize projects, add due dates, files and details and comment or discuss a task from anywhere using the Priv BlackBerry. It also allows business owners to send quick messages from within the app and also stay up to date on important communications. Another powerful app now available for Priv Blackberry users, the Adobe Fill & Sign DC allows users to turn a paper document or digital file into forms. Fill out the forms using Priv, sign and send without breaking a sweat. The app allows users to create their signature using stylus or finger. It also saves many businesses time that would have been spent on scanning, printing and faxing of documents. Next on the list, the QuickBooks app offers users with the cloud computing version of the well-known accounting software the ability to track their financial status from anywhere. Create, view and send invoices, create and manage balance sheets, capture receipts and organize daily expenses from within the app. It also allows business owners to schedule meetings, attach photos and manage customers. An app for expense reporting, Expensify is user-friendly and saves the user a lot of time. In a few simple clicks, this app can capture receipts and convert them to expenses. The expense reports can also be quickly converted to PDF. Small business owners who are always on the move can use the app in offline mode, too. Having these apps on Priv by BlackBerry can help a business owner to keep a close eye on their business from anywhere– even while out of town on business. Priv BlackBerry is the very first BlackBerry phone to use Android software, after years of clinging to the hope that BlackBerryOS would make a comeback. But the introduction of such popular business apps on the first BlackBerry device to use the more popular Android operating system might just lure some business people back to the BlackBerry brand. 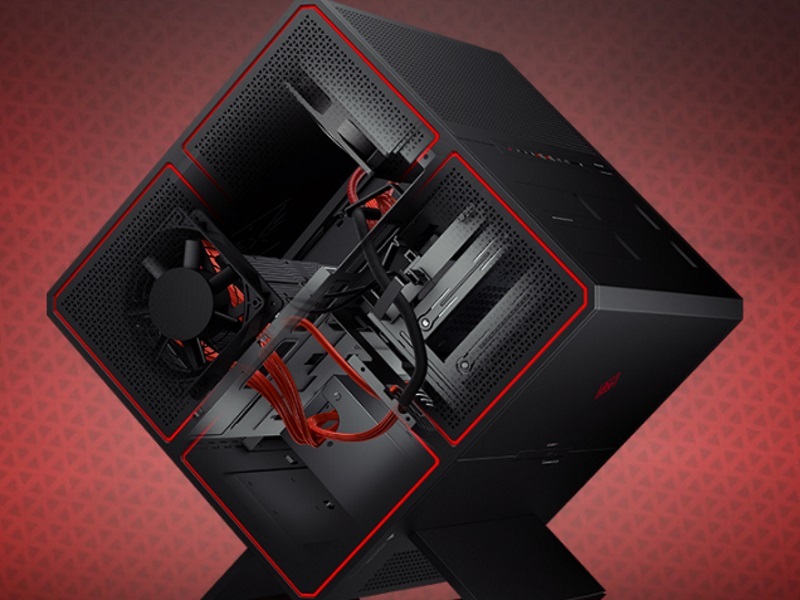 HP at Gamescom in Cologne has announced its cube-shaped Omen X Desktop and its new product has the potential of putting hard-core gamers into a serious dilemma. High-end gamers are known to prefer customisation tweaks and therefore steer clear of big brands which offer little to no freedom in terms of hardware customisations. However, HP’s Omen X Desktop might put this very complaint to rest. The HP Omen X Desktop comes in a cube-shaped design that not only carries the aesthetics that are clearly aimed at gaming enthusiasts but also has a purpose associated with it. The design allows separate chambers for GPU, power unit, hard drives, and therefore makes it easier to upgrade the components with ease. The tower also carries four swappable hard drive trays. However, it is not just the swapping of components that makes Omen X Desktop a lucrative deal. The base model of the machine will pack an Intel ‘Skylake’ Core i7 processor, 8GB of RAM, AMD’s Radeon RX 480 4GB graphics card, liquid cooling, a 2TB hard drive, and a 256GB SSD. It is said to be capable enough to handle gaming in VR as well as 4K. The Omen X Desktop will also carry 10 USB ports including eight USB 3.0 ports and two USB Type-C ports. In terms of graphic cards, the machine will allow a maximum of two Nvidia GeForce GTX 1080 cards or two AMD Radeon R9 Fury X cards. Interestingly yet not surprisingly, the company is also selling the chassis for Omen X Desktop separately for $599.99. The pricing for the entire machine will start from $1,799 on HP’s website starting Wednesday. HP has also launched its VR-capable laptop Omen 17, which is powered by Nvidia GeForce GTX 1060 and GeForce GTX 1070 graphic cards and brings a desktop level performance in a portable device. The Omen 17 comes with support for 4K display resolutions, and a 95WHr polymer battery that lasts up to 7.55 hours. The pricing for the laptop will start from $1,599.99 (roughly Rs. 1,07,000). The company also launched its first monitor powered by Nvidia’s G-Sync technology in the form of Omen X Curved Display. The curved display monitor will ensure a smooth gaming performance thanks to the technology equipped by Nvidia. The display is likely to be shipped in early 2017. The company also announced three new accessories – the Omen Headset at $80 (roughly Rs. 5,400), the Omen Keyboard at $100 (roughly Rs. 6,700), and the Omen Mouse at $60 (roughly Rs. 4,000). HP unveiled its Omen laptop, which was termed as company’s first true gaming laptop, in November last year and was launched for India in May at Rs. 1,59,990.